Big Boi announced the new solo album Boomiverse yesterday (April 19), telling his faithful that two new singles we're coming out fast. Now, one of those new offerings from the Outkast member's new disc has surfaced. 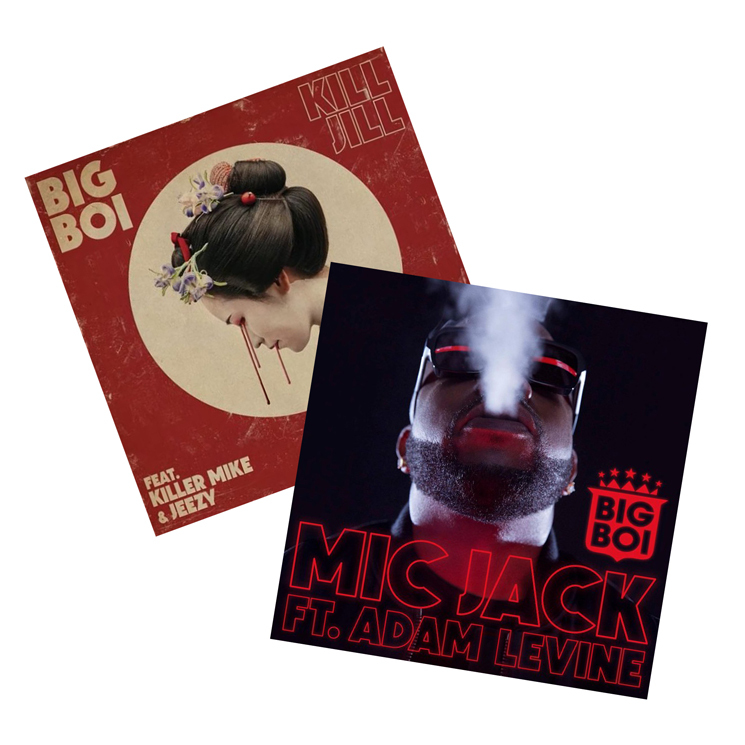 "Mic Jack" finds Big Boi team up with Maroon 5's Adam Levine for an upbeat, club-ready track influenced heavily by pop and electro. It's out now via the streaming service of your choosing, so listen below. And that's not all Big Boi is up to today — he'll soon be releasing "Kill Jill" with fellow ATL rap vets Killer Mike and Jeezy. While we await further details on Boomiverse, which is due in June, you can take in "Mic Jack" in the players below and expect "Kill Jill" to arrive shortly. UPDATE (4/20, 12 p.m. EDT): You can now hear "Kill Jill" below as well. On April 24, Big Boi will perform "Mic Jack" on The Tonight Show Starring Jimmy Fallon.